It is considered as a satellite city of Tokyo. It can take about 30 minutes ride from the Ikebukuro station or an hour from Shinjuku station. 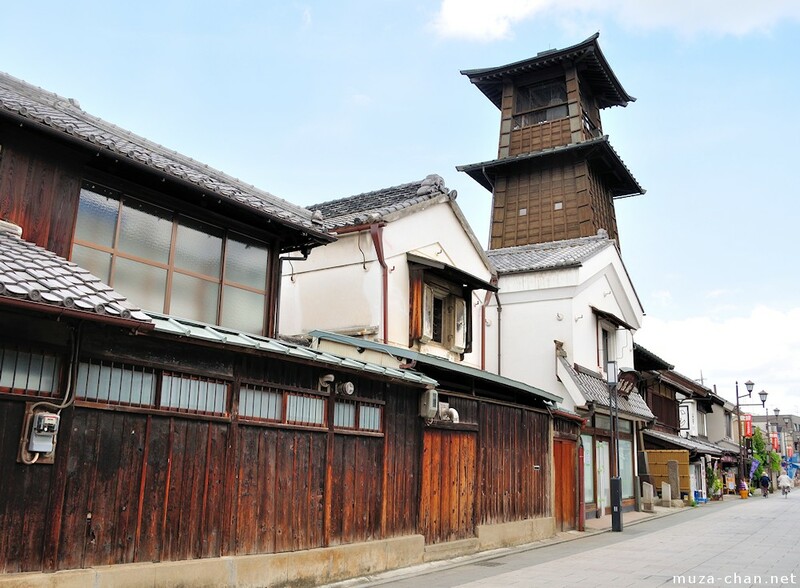 Kawagoe has a little candy street known as Kashiya Yokochō. If you’re very much interested in traditional delicacies, then these might suit your palate. 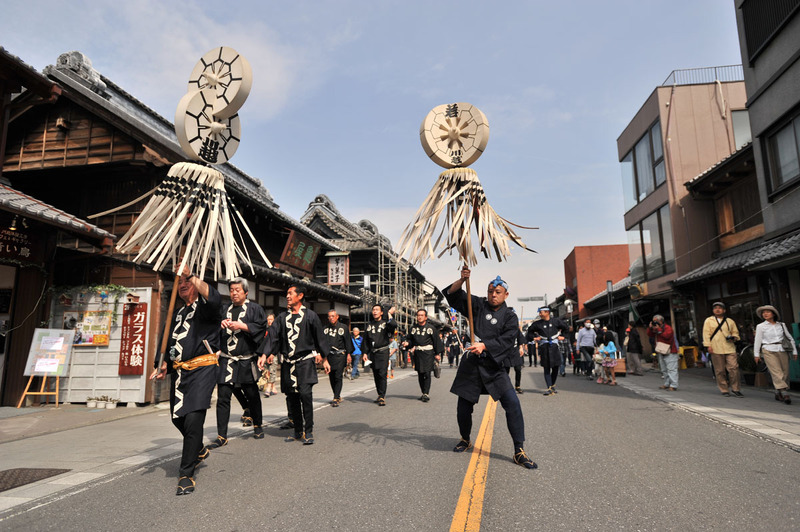 Lined along the streets are Japanese traditional candies and sweets. There are 22 candy shops to choose from. It is said to have started way back during the Meiji period. There were actually many shops selling candies in Tokyo. However, the Great Kanto Earthquake destroyed many of these, leaving only a few shops. Above, is a picture of karinto. It is said to be made from flour, yeast and brown sugar. It has a controversial origin. Some say it came from China while others say it came from Portugal. It takes 15-20 minutes of walk going to the Candy Street, if you came from the Hon-Kawagoe Station. If you want to go around the place, you better check this Website.